CLOSEOUTS. 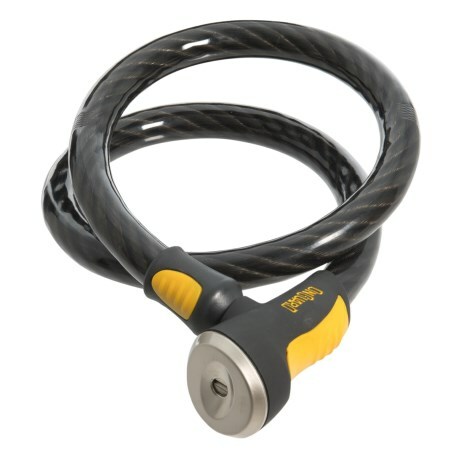 Protect your stuff with OnGuardand#39;s 8037 Akita Key Cable Lock. Available Colors: SEE PHOTO.